At Paine’s we provide Front-Load containers with your business in mind. 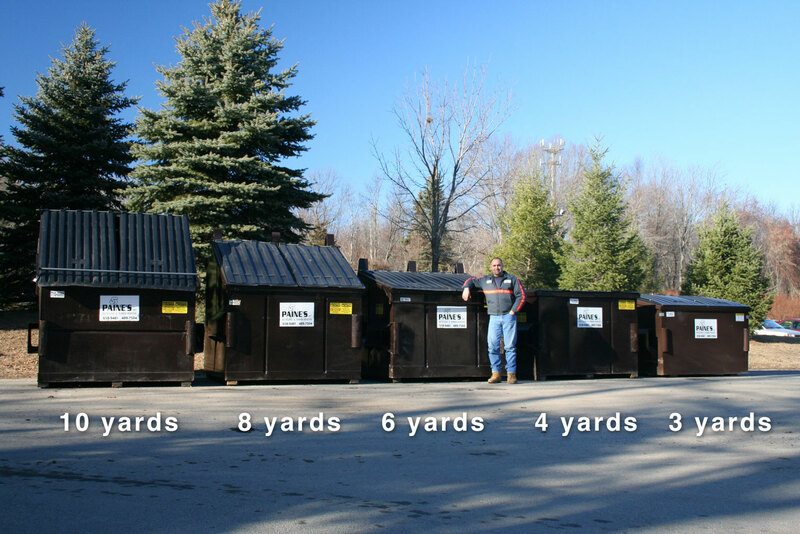 We offer containers for both Trash and Recycling in the following sizes: 10, 8, 6, 4, 3, & 2 yard. To suit your businesses waste & recycle needs we also offer several styles of containers and lots of empting frequencies. Please call us and speak with one of our very knowledgeable sales representatives. They would be happy to come out to your business, go over your needs and make recommendations on sizes, styles & frequencies that will work for you.